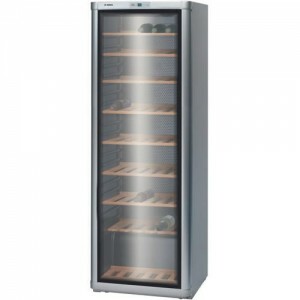 If you enjoy a glass of wine after a long day of work and commitments, then wine coolers just might be a very practical appliance for you. 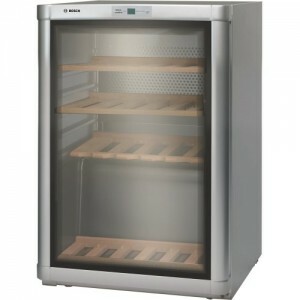 Not only do they keep your wines cool but also act like a great storage space for your favourite wines. 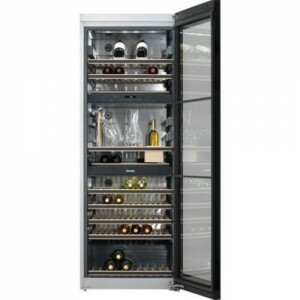 If your budget permits and you enjoy a cool glass of wine, then consider wine coolers for your kitchen. 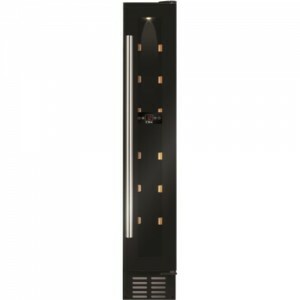 They can often be integrated into the bottom part of kitchen islands or into your wall or base units.